BANGKOK, THAILAND - July 23, 2015: MBK Center. The superstore shopping for technology of Thailand. Footage with traffic , clouds and blue sky. hd00:12BANGKOK, THAILAND - APRIL 4, 2015: MBK Center. The superstore shopping for technology of thailand time lapse with cloud and blue sky. 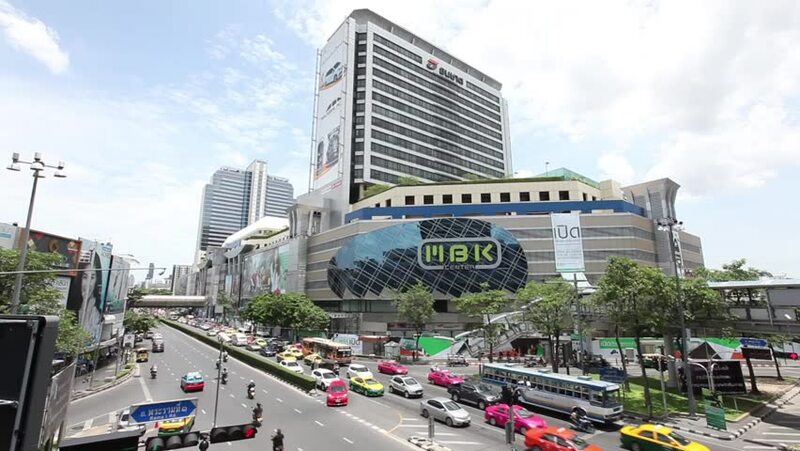 hd00:10BANGKOK - 21 JUNE: Time lapse view of famous Patumwan intersection in downtown on 21 June 2015 in Bangkok, Thailand. This is a major shopping district attracting tourists and locals alike. 4k00:10Bangkok/Thailand - 12 Nov 2017: Day to night time lapse of a shopping complex in Bangkok. 4k00:12Singapore - Nov 4, 2016: Vehicles run on street in Chinatown, Singapore. hd00:20BANGKOK - SEPTEMBER 13 : The Victory Monument, central transport hubs in Bangkok City, on September 8, 2015 in Bangkok, Thailand. 4k00:08Singapore - Nov 4, 2016: Traffic on street at rush hour in Chinatown, Singapore.